Well the last few days have been pretty emotional. I always find back to school quite intense - even though they're driving me nuts by the end of the summer holiday, I always miss having them at home with me - but this year has been extra tough with Ayden starting at pre-school three mornings a week. He's been a little star. Happily walking into class every morning with a smile on his face. Me on the other hand... on the first day I wanted to spend the morning peering through the window just watching him. Apparently that's not allowed. We're a couple of days in now and he still seems to be enjoying it. 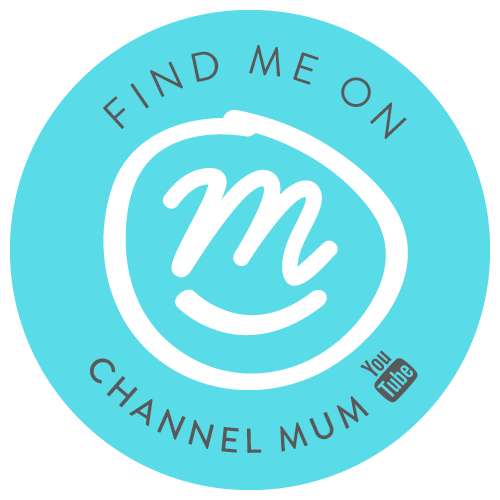 I've tried to keep myself as busy as possible, to ease the mummy separation anxiety. Yesterday I even managed to get out for a bike ride with my husband for an hour. The three hours before I can pick him up are flying by every day and seeing his little face light up when he sees me at the door is wonderful. How are you all feeling about the kids going back to school? And do you have a little one starting for the first time this week? 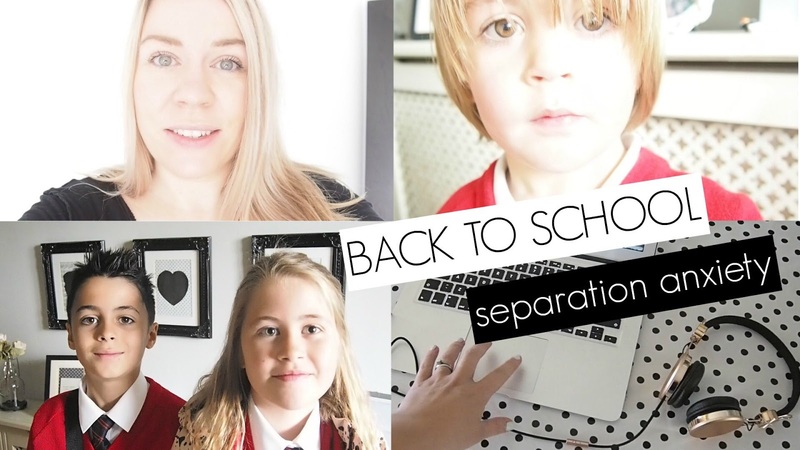 I vlogged the first two days of our back to school experience, if you fancy having a look, just click below. My son starts reception next week and I am so anxious about it. He keeps cuddling me and telling me he is going to miss me and I keep reassuring him even though my heart is breaking. Kids generally love school though, it's us soppy mums that struggle! I can't help but wonder what my son will be like when he goes to school in a good few year's time as he is so clingy to me atm but I do think that's cuz if his age. Bless you it is such an emotional time. I remember my son starting nursery 2 years ago and having to quickly walk home before I shed a tear and he has loved it from day one, now just started year 1. It's a bit different for me. My oldest started pre school nearly two weeks ago but it wasn't emotional at all. Mainly because he has been going to the same nursery since the age of 5 months. He's been in the pre school since June. So it's the same old really. It'll be different next year when he's going to big school. Even though I am full time working which makes it a bit more easier than staying at home.